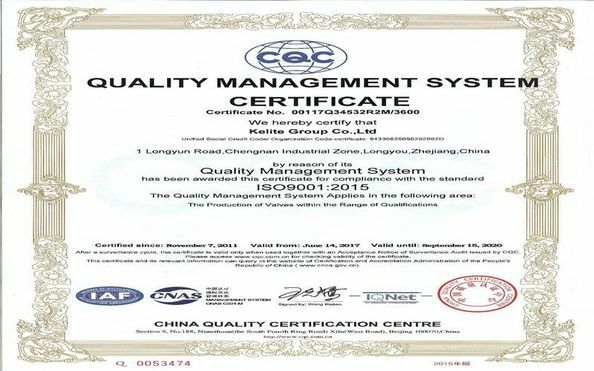 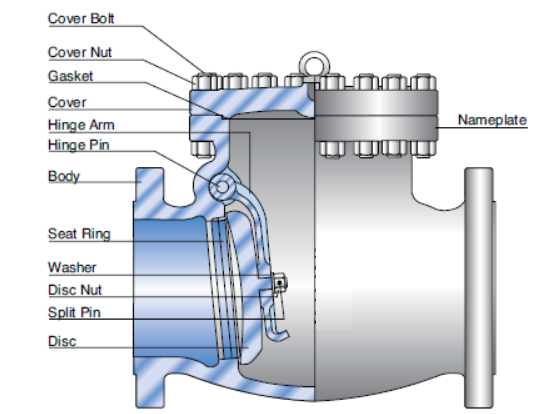 Kelite cast steel check valves are designed and manufactured to provide maximum service life and dependability. 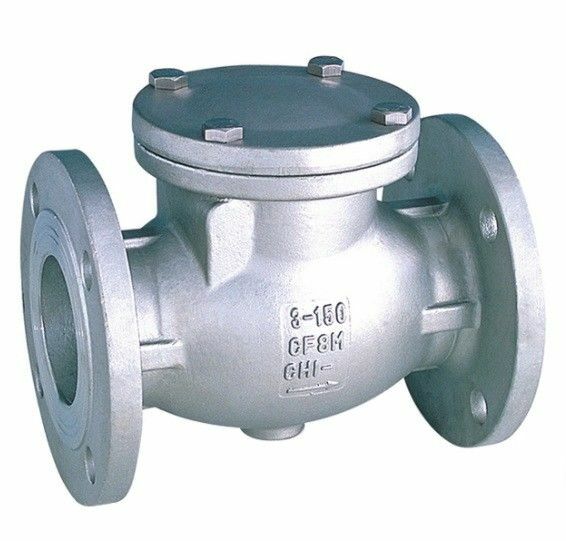 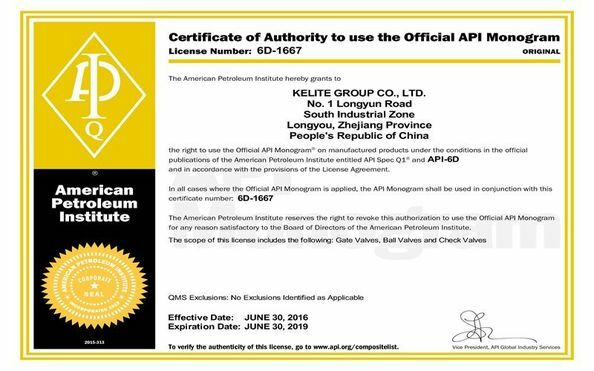 All check valves meet the design requirements of American Petroleum Institute standard API600 & 6D.BS EN 13709 and generally conform to American Society of Mechanical Engineers standard ASME B16.34. 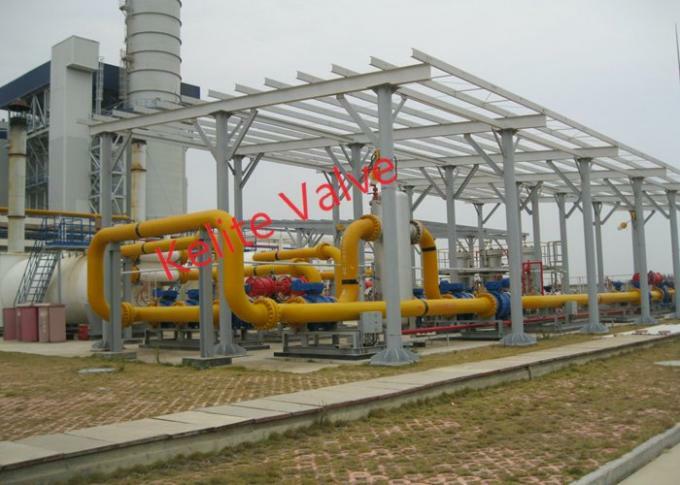 Valves are available in a complete range of body/cover materials and trims. Standard body/cover materials include nine grades of carbon, low alloy and stainless steels, for special applications they can be supplied in other grades of alloy and stainless steel, there’s a full range of trim materials to match any service optional packing and gasket materials are available for a full range of service conditions.